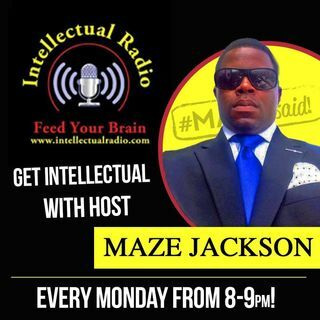 Tune in to www.intellectualradio.com for The Maze Said Radio Show and Podcast. This week I'll be discussing the Sandra Bland murder, and what's next for Black people. Can Black America still rely on non-violence as a solution? This will be a show you will not want to miss! Tune in to watch the live broadcast or download the podcast on iHeart radio.